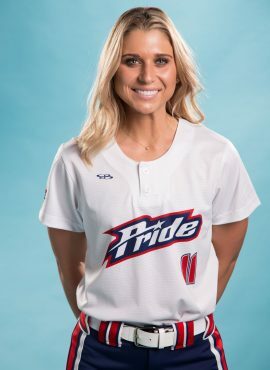 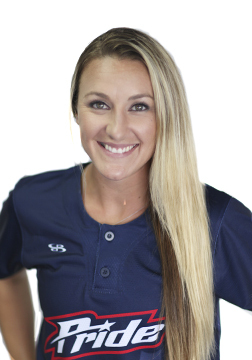 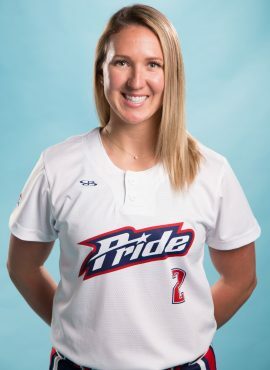 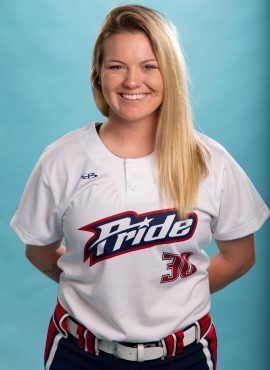 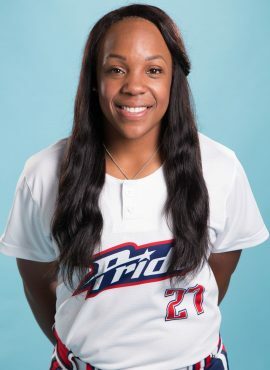 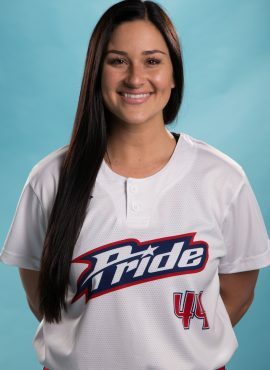 PROFESSIONAL: Nicole enters her first season of professional softball with the USSSA Pride. 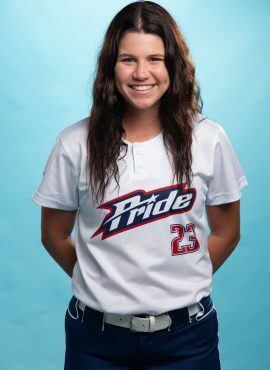 PERSONAL: Born May 24, 1995 in Southern California. 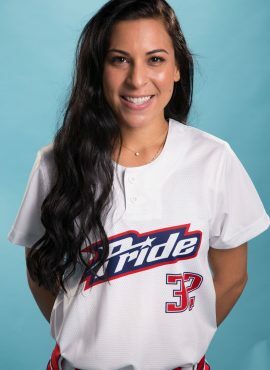 Graduated from Pacifica High School in Garden Grove, California. 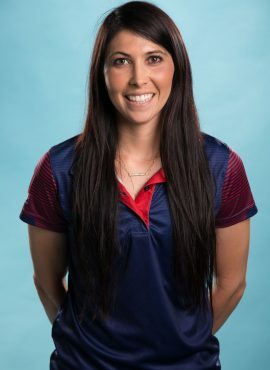 Attended the University of Florida from 2015-2018.